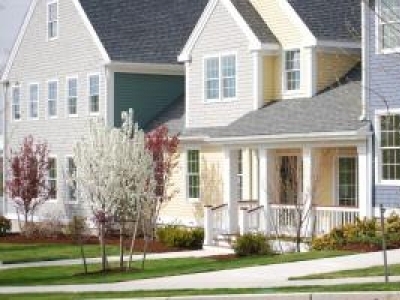 Located in Dudley, MA â€“ Oakview Estates is a small private community for active adults 55 and over. With only 10 units, Oakview Estates offers a great opportunity to downsize to a secure, maintenance free home in a beautiful country setting. 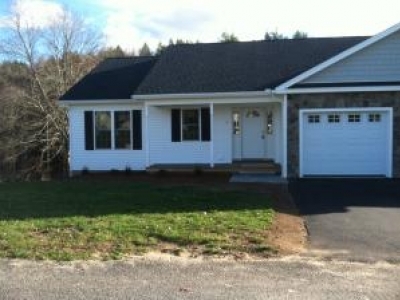 Gardner, MA Brand new construction. Homes for sale. 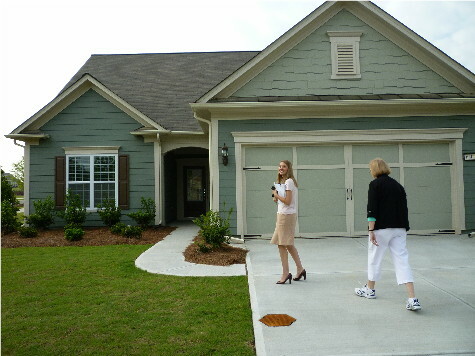 Oakview Estates.. Dudleys' 55+ community. A small neighborhood of only 10 units in a country setting with walking trail, pond and waterfall. Downsize to easy single level living and leave the exterior home maintenance to somebody else! 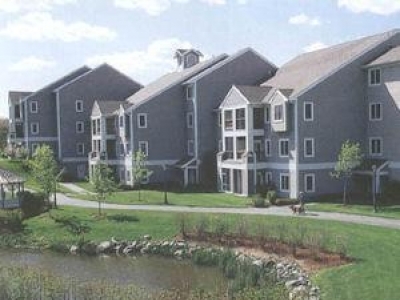 Metrowest's popular 55+ active adult condominium community in Hudson, Massachusetts built by Thorndike Development. 146 detached homes and townhomes. Spectacular views of western hills. Brookhaven at Lexington is not-for-profit continuing care retirement community that offers the finest in lifecare living. 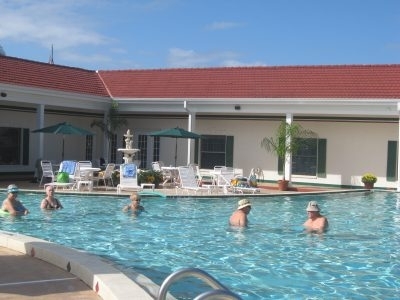 Our community features lovely private residences, welcoming common areas, and onsite healthcare. Welcome to Great Island - Plymouth, Massachusetts Forested setting, great golf, 40 minutes outside Boston and 15 minutes from Cape Cod. 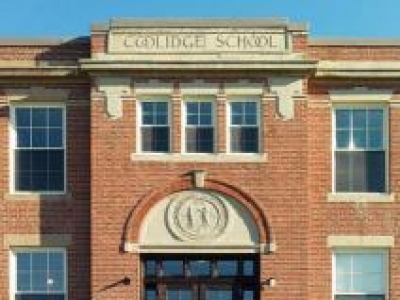 Appointed with the latest of everything, The Apartments at Coolidge School feature 21st century comfort and convenience under the soaring ceilings and expansive windows of a stately pre-war edifice. 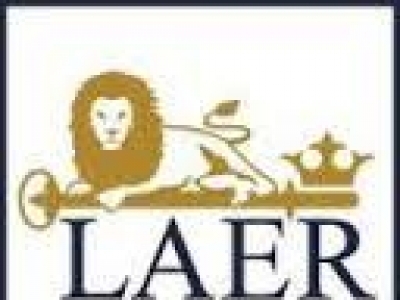 An active adult community designed around the site's natural landscape and ajacent to Lebaron Hills Country Club. 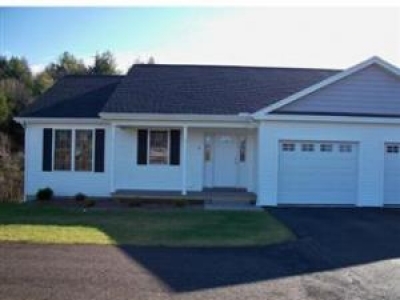 These homes offer a 2 BR/2 Bath single-level open floor plan, attached 2 car garage & full basement. Prices starting at only $289,000!